While rupiah depreciation is in line with the performance of most other emerging market currencies amid broad-based US dollar strength, Indonesia is ranked in the top ten of hardest-hit currencies so far in 2018. The nation's widening current account deficit is a major reason behind this as it undermines investors' confidence in Indonesian assets. Indonesia's current account deficit was recorded at USD $8.0 billion, or 3.0 percent of the nation's gross domestic product (GDP), in the second quarter of 2018. The fragile rupiah and widening current account deficit are also the key reasons why Bank Indonesia raised its benchmark interest rate (the seven-day reverse repo rate) by 1.25 percent (in four rate hikes) to 5.50 percent over the past three months. 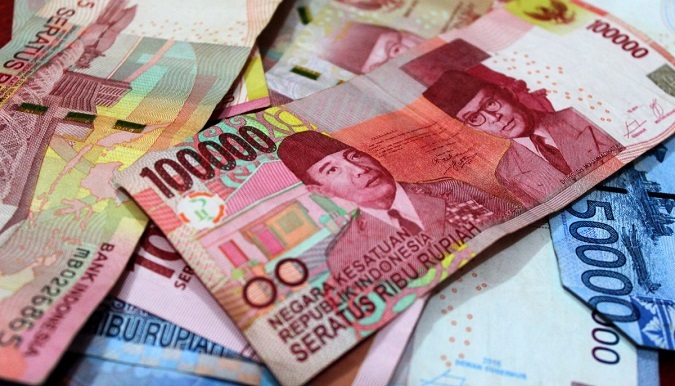 Although the rupiah is approaching a value that was last seen during the Asian Financial Crisis in the late 1990s, there should not be too much concern. Mirza Adityaswara, Senior Deputy Governor of Bank Indonesia, emphasized that Indonesia's economy and financial markets are stable and healthy. This is in stark contrast to the situation when the Asian Financial Crisis hit Southeast Asia two decades ago. Meanwhile, the floating exchange regime means that pressures on the rupiah are continuously released, unlike the situation in the late-1990s when pressures were able to built up on the fixed rate until the bubble burst. Adityaswara added that two factors are currently causing heavy pressures on most currencies around the globe: (1) the US Federal Reserve's interest rate hikes (that encourage those funds that are stored in emerging markets to be send to the USA), and (2) US President Donald Trump's economic programs, which includes the trade war that gives rise to increasing demand for safe haven assets such as the US dollar. Meanwhile, financial market meltdowns in Argentina and Turkey are also affecting global emerging markets, especially the more fragile rupiah. Therefore, Bank Indonesia confirmed that it is "decisively" intervening in the foreign exchange and bond markets on Friday (31/08). Nanang Hendarsah, Bank Indonesia's Head of Monetary Management, said the central bank bought IDR 3 trillion (approx. USD $204 million) worth of government bonds in the market for intervention purposes. Indonesia's benchmark 10-year bond yield hit 8.077 percent on Friday, the highest level since December 2016. Meanwhile, Bank Indonesia's benchmark rupiah rate (Jakarta Interbank Spot Dollar Rate, abbreviated JISDOR) depreciated 0.38 percent to IDR 14,711 per US dollar on Friday (31/08). 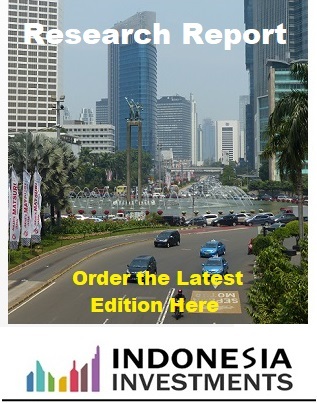 For a detailed analysis of the rupiah performance in August 2018 (and outlook for the foreseeable future) we refer you to the August edition of our monthly research report. The report will become available next week. The rupiah is much lower than reported by Bloomberg. Something seems to have gone wrong with the Bloomberg reporting system.. The rupiah is actually 14,755 and was over 14800 for a few hours. Maybe Bloomberg was hacked.